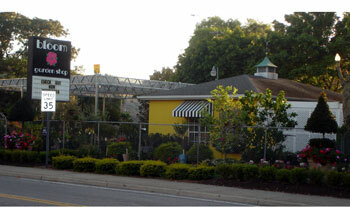 My FAVORITE flower shop in Tampa: Bloom Garden Shop! This is my go-to spot on Saturday mornings after a run on Bayshore Blvd. They offer top-quality annuals, perennials, specimen plants & herbs outside and cute gifts & orchids indoor. 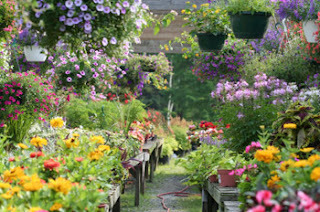 I am always checking out their ever-changing large potted arrangements for new, whimsical ideas to emulate at home. The staff is also extremely helpful, fun to be around, and they play great music to shop to. Happy gardening!